Payette Idaho’s Birding Island is a 650 acre reserve that is part the just north of New Plymouth, which is not very far from Payette Idaho which is across the Snake River from Ontario Oregon. 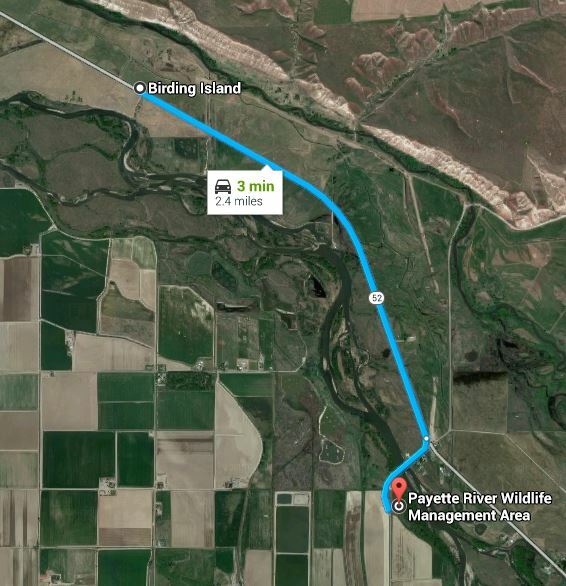 The area includes almost 3 miles along the Payette River and occupies about 1200 acres including the Birding Island section. 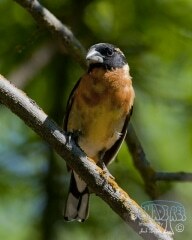 My favorite shots from this day were the of the Eastern Kingbirds. 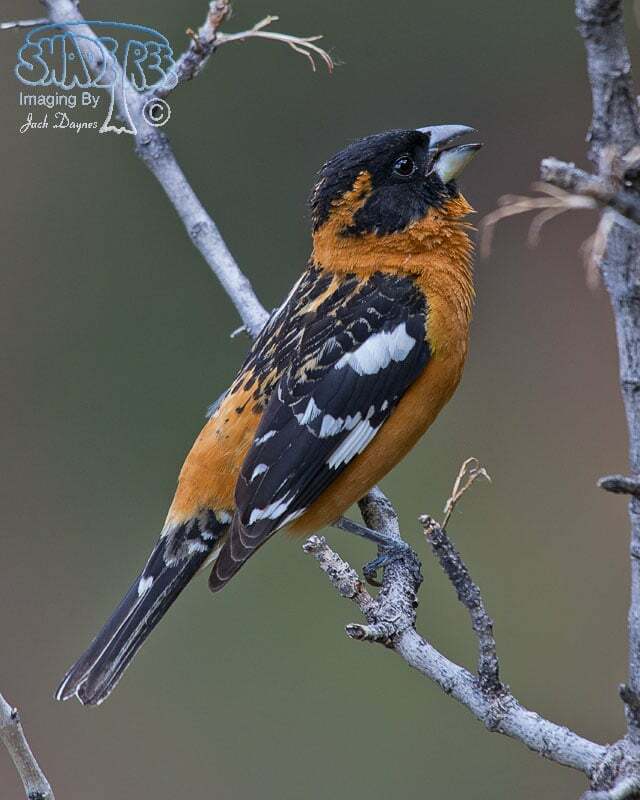 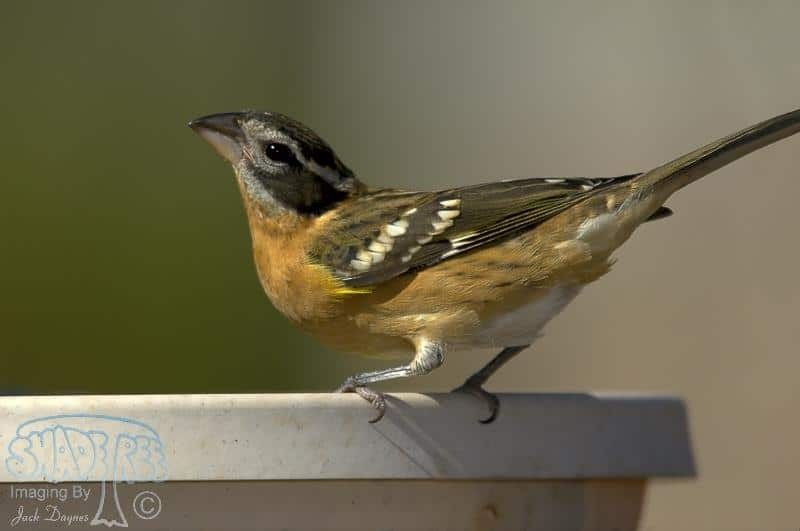 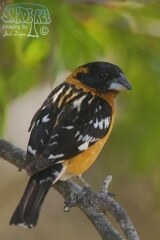 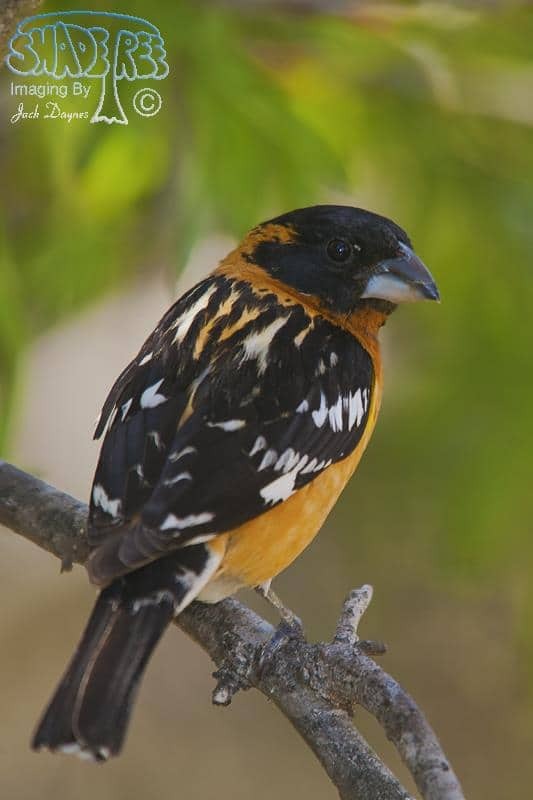 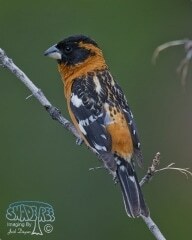 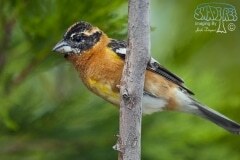 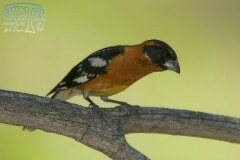 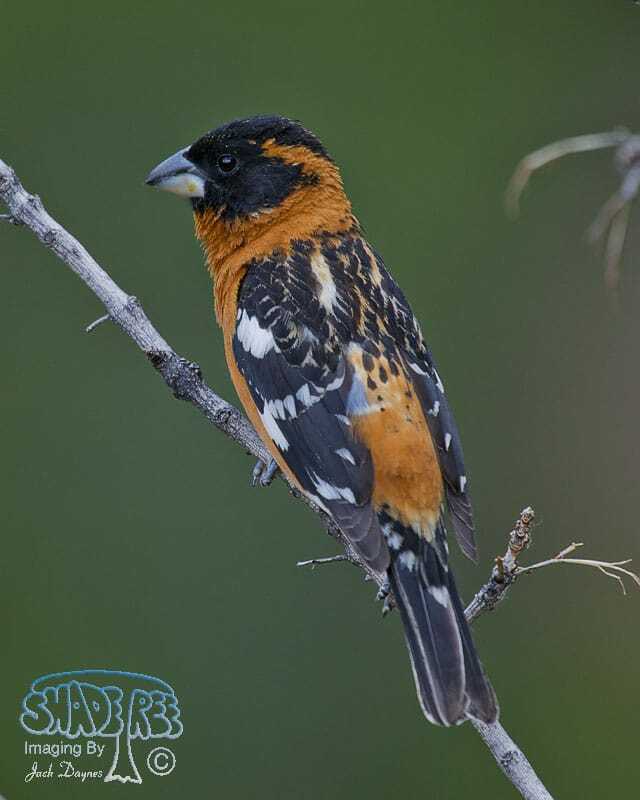 Subjects in this set include Black-Headed Grosbeak, Bullock’s Oriole, Eastern Kingbird, Eastern Kingbird, Willow Flycatcher and Yellow Warbler.